In June of 1964 Henry Cabot Lodge resigned as Ambassador to South Vietnam- to try to run for the Republican nomination for the presidency. 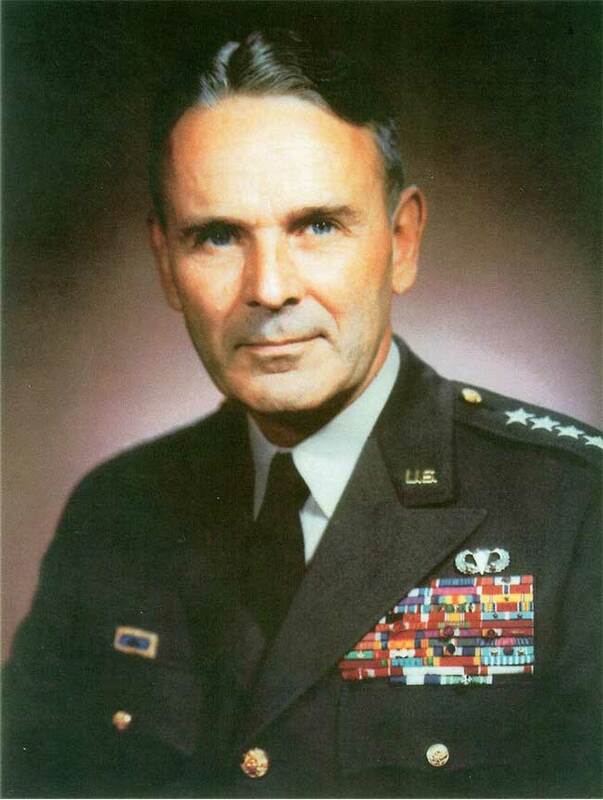 Many people volunteered for the job including Robert Kennedy, but Johnson preferred someone who please the hawks so he turned to a military man and appointed General Maxwell Taylor the chairman of the joint chief of staffs to the position. Johnson’s also appointed General William Westmoreland to become the head of the US advisory mission to Vietnam. The hope was that with new leaders a new approach would bring better results..